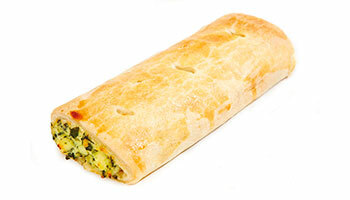 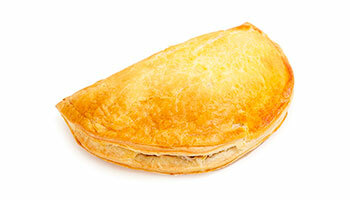 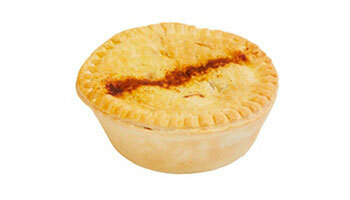 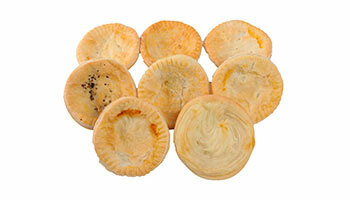 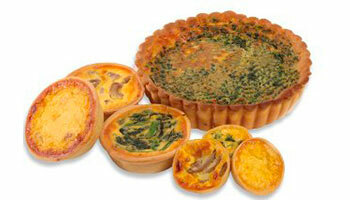 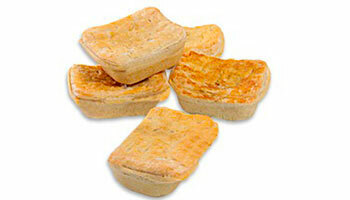 We bake a huge range of wholesale pies to suit all manner of tastes. 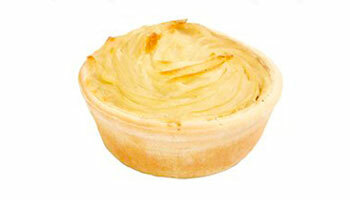 As one of Melbourne’s premier pie suppliers we specialise in supplying school canteens, factory canteens and cafes with fresh, delicious pies baked daily at our Glenroy factory. 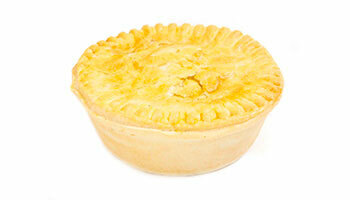 From classic home made meat pies to chicken pies, our extensive range of wholesale pies make for the perfect lunch time snack. 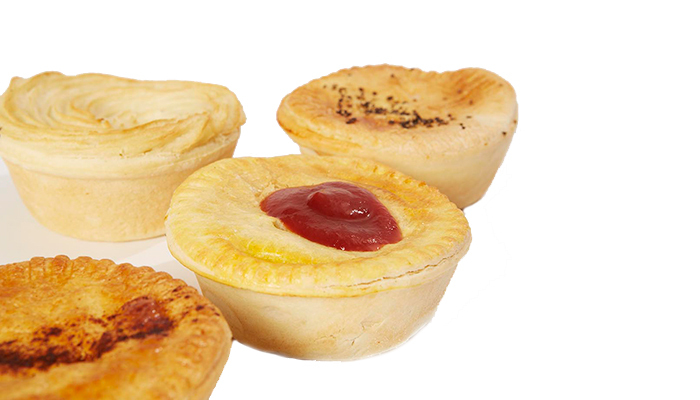 Whether you’re looking for pie suppliers who can accommodate your daily hot food needs or you’re a caterer looking for a Melbourne finger food wholesalers, we can supply you with all your hot food needs. 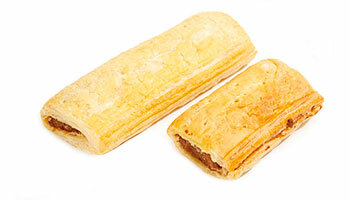 If you’re looking to become a wholesale customer of Glenroy Bakery, please contact one of our customer service operators on (03) 9312 8600 or info@glenroybakery.com.au.